Melbourne’s major event strategy is the envy of the world according to SportBusiness, with the city honoured for its approach to acquisition and delivery at the 2018 Ultimate Sports City Awards in Bangkok overnight. Joining the ranks of other global cities including London and New York, Melbourne was the only Australian city honoured, claiming a further two crowns for Best Venues and Best Large City for Major Sporting Events. Victory in the Best Major Events Strategy category proves that Visit Victoria’s approach is giving the organisation the competitive edge to deliver the best major events in Melbourne and across the state of Victoria. Visit Victoria Chief Executive Officer, Peter Bingeman said that accolades like this are a testament to the work that Visit Victoria has done to further cement Melbourne’s position as a global event leader. “Visit Victoria is proud to win the Best Major Event Strategy at the 2018 SportBusiness Ultimate Sports Cities Awards. It shows that our team is successfully building Victoria’s position as a strategic leader in event acquisition, marketing and delivery,” said Mr Bingeman. Visit Victoria has added more than 50 events to the major events calendar of Melbourne and Victoria since its inception. From the men’s and women’s final of the ICC World Twenty20 at the MCG to a two-match series featuring the NBA’s biggest stars, Melbourne is a global mecca for sport and Australia’s sporting capital. 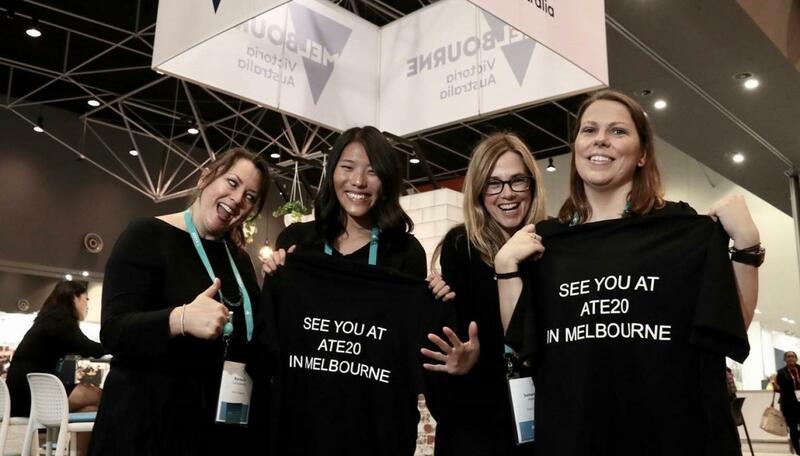 The introduction of Visit Victoria has further developed Melbourne’s offering for event owners. 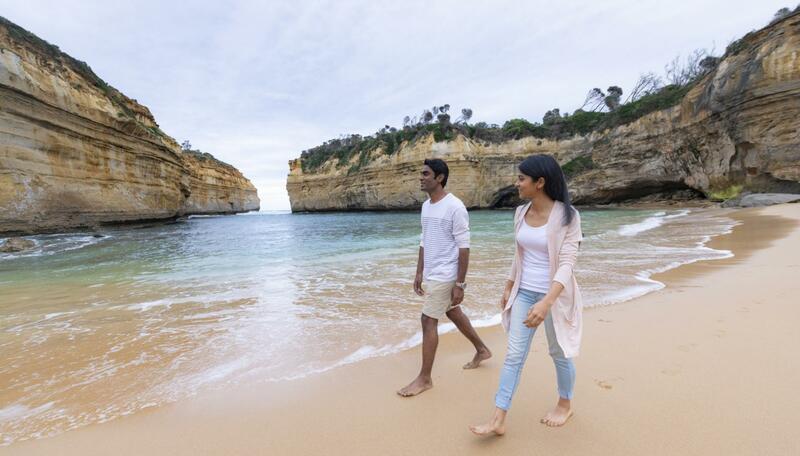 Visit Victoria brings together the functions of Tourism Victoria, the Victorian Major Events Company and the Melbourne Convention Bureau to form a single, unified organisation dedicated to growing Victoria’s visitor economy through tourism marketing and event acquisition. The organisation provides one unified entity and a single point of contact for rights-holders for the full event life-cycle. Visit Victoria has supported the delivery of 28 major events this past year and across its first 18 months as a business has added 57 major events to its calendar from 2017 until 2025 through contracting new major events or renewing agreements with existing major events. 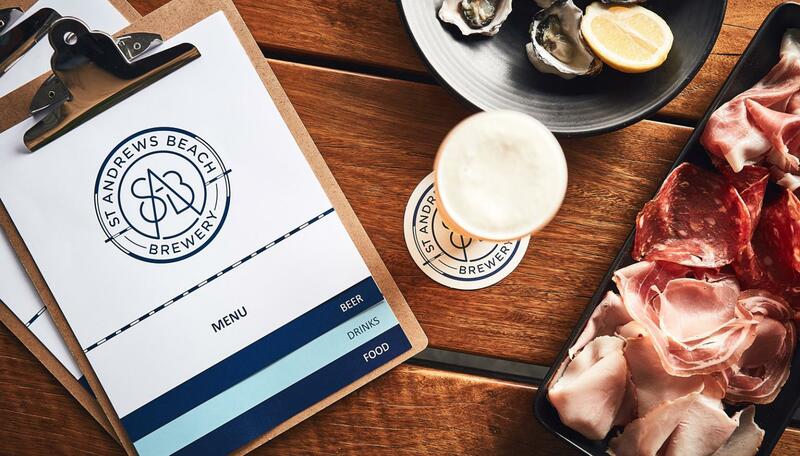 The major events calendar has been developed to provide a year-round continuity of event activity that amplify Melbourne’s core brand attributes and deliver positive branding, economic, and tourism outcomes. The SportBusiness Ultimate Sports City Awards are the internationally recognised and longest-established rankings of the world’s top sports hosts. The have been held every two years since 2006 when they were founded by SportBusiness International. View global list of finalists.